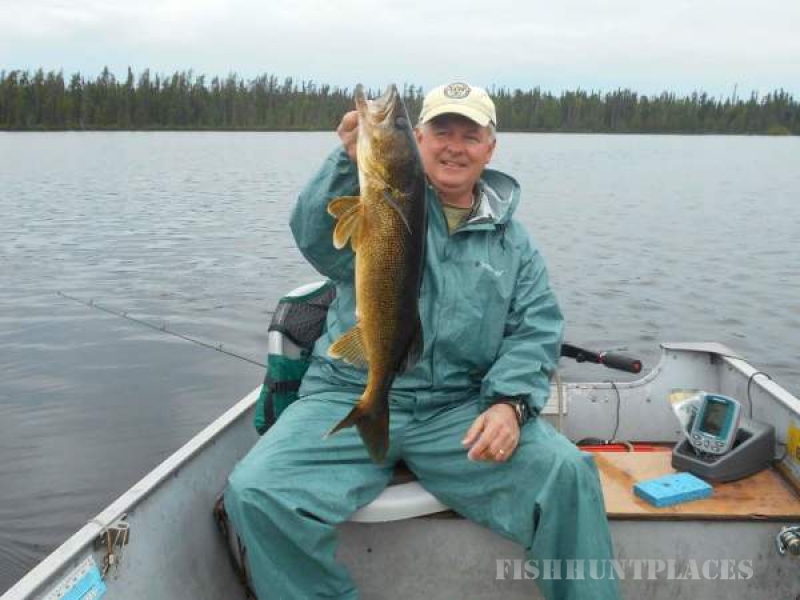 Fly-In Fishing Adventures: Our most popular species of fish are Walleyes, Northern, and Lake Trout. Some lakes offer all three. 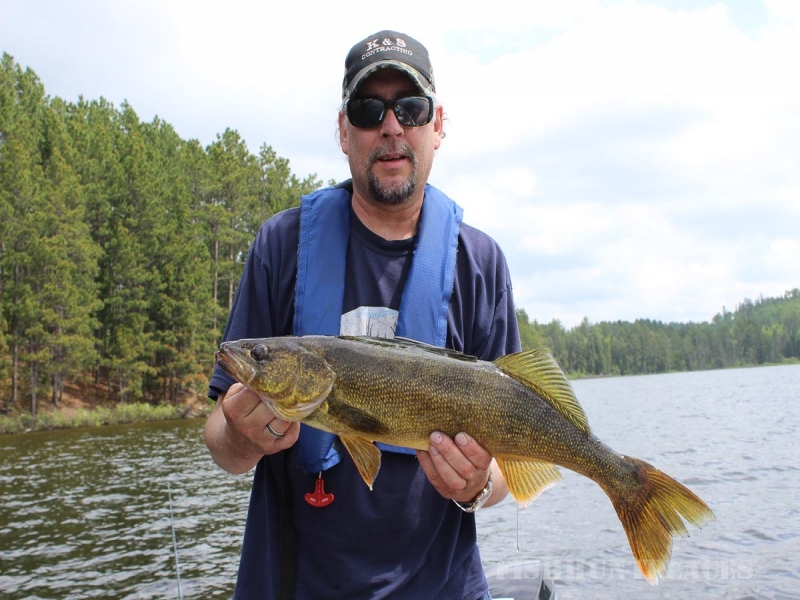 And one lake, Irene Lake, offers Smallmouth Bass as well. Just how well you do depends a lot upon your knowledge and skill, weather conditions and just plain luck. Rest assured the fish are there. 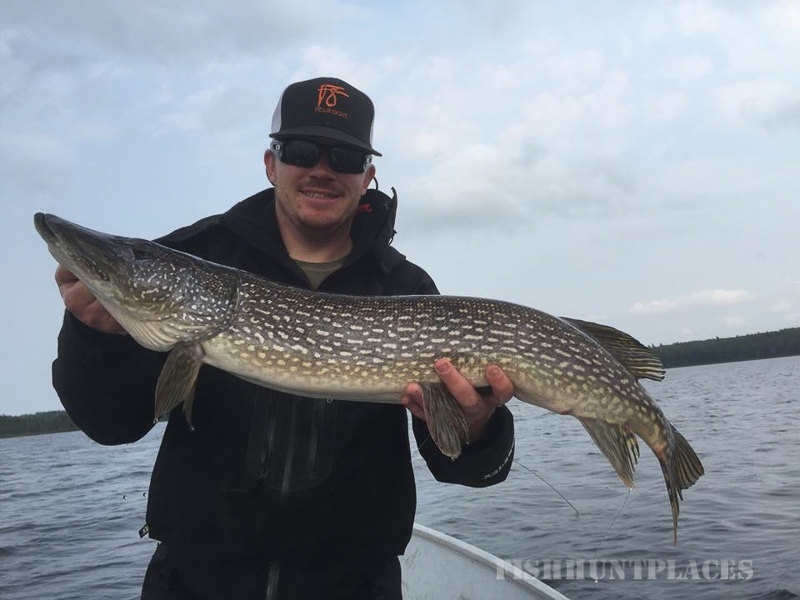 Ontario Anglers and Hunters Angler Award for Largest Northern Pike caught and released was won by Ignace Outpost anglers in 2004 for a 52″ northern at our camp at Seseganaga Lake and in 2011 for a 50″northern by a Metionga Lake guest. Package pricing is listed in detail on our Rates page. Conservation Policy: To preserve our top quality wilderness fishing, we have been leaders in conservation. Many of our more progressive competitors are now following our lead in “Catch & Consume” fishing. We ask all our guests to enjoy shore lunch, a major part of the wilderness experience. However, we insist that you only kill what you are going to eat and return everything else to the lake. 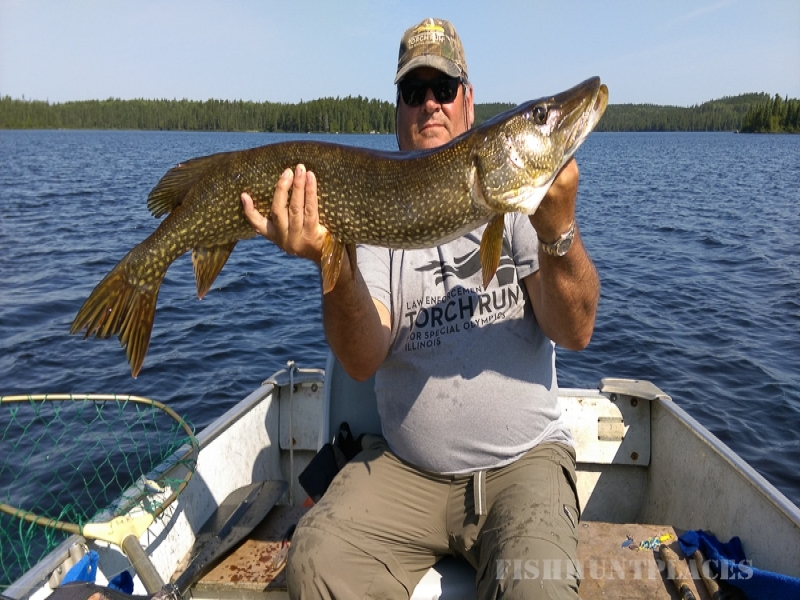 We have been returning all trophy fish to the lake for years now and have found an increase in the average size of the fish. 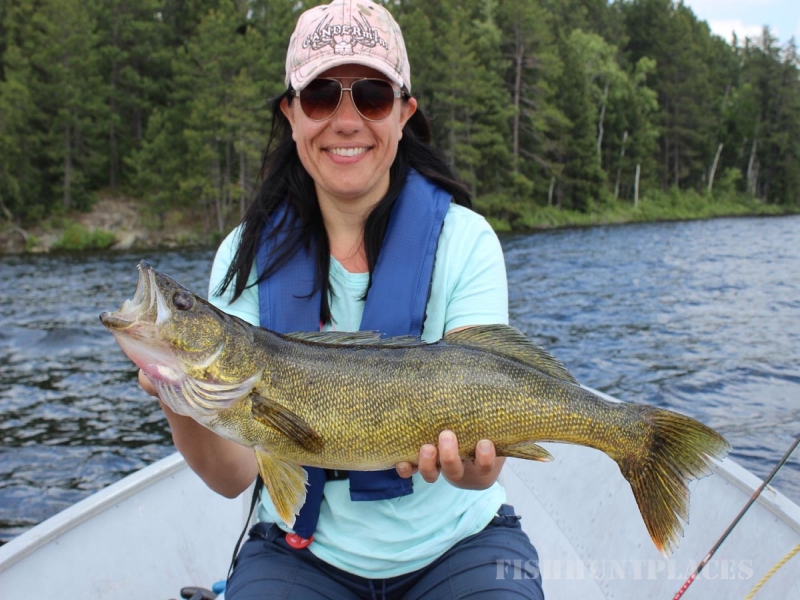 It is our hope that your children and grandchildren, as well as ours, can also have the opportunity to experience the same quality of fishing, which was available some 40 years ago. 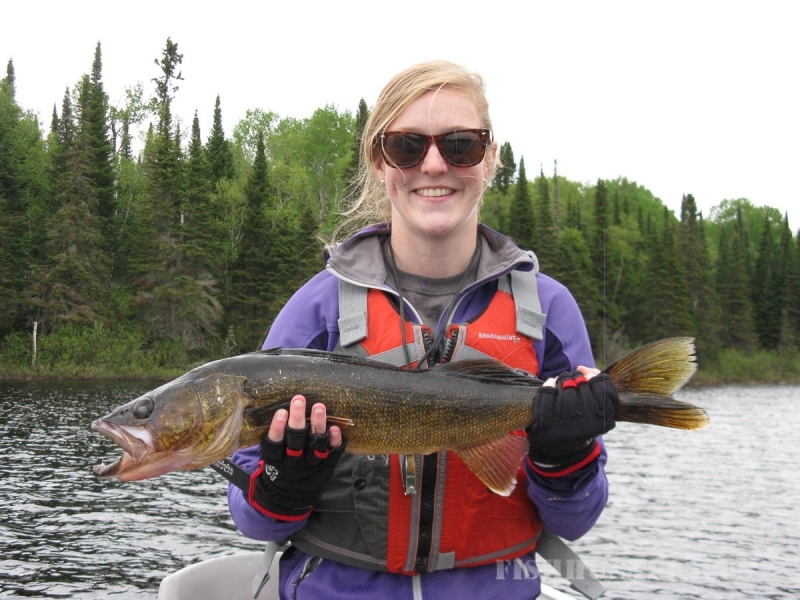 Angling Licences: The Ontario Ministry of Natural Resources (MNR) regulates the fisheries and wildlife in the province. For information about angling licences check their website. 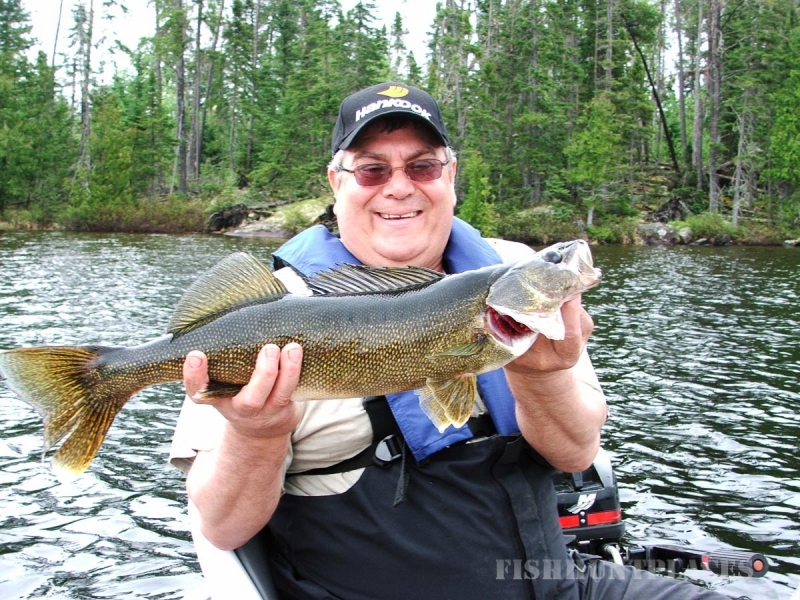 You must obtain an Ontario Outdoors Card which is good for 3 years in order to purchase an angling licence. They are available for purchase online, in our office or at authorized licence issuers (like bait shops). 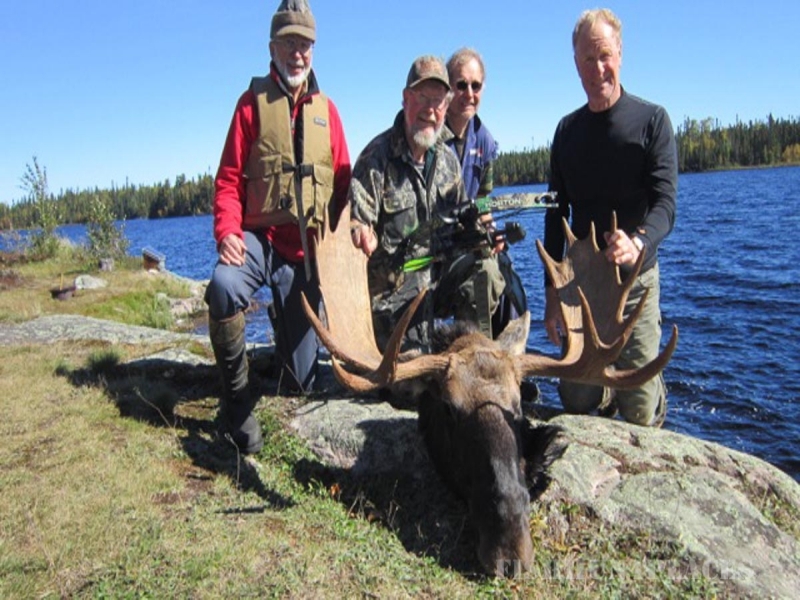 Ignace Outposts offers one of the finest big game archery hunts available in North America. 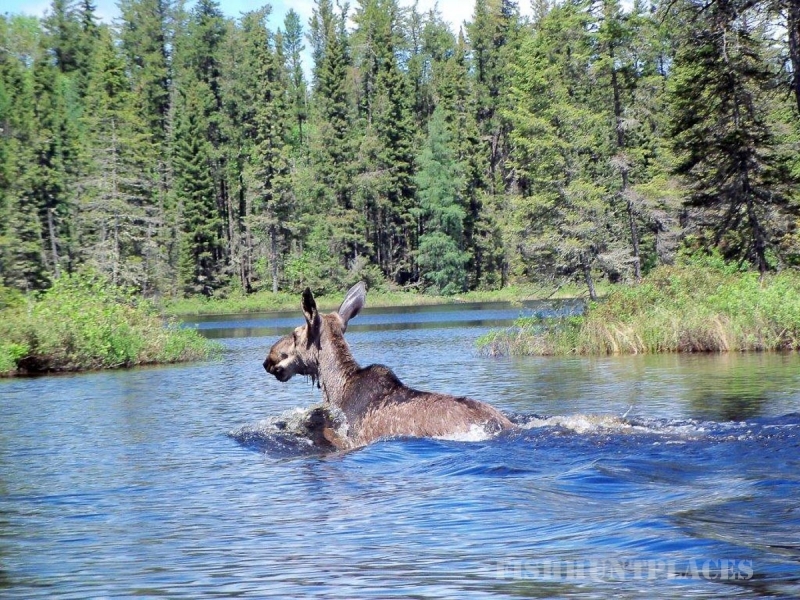 The majestic moose is found in our area in one of the highest concentrations in Canada. Moose encounters are the key to success. A moose encounter ranges from a returned call and a thrashing bull to a bull grunting and snorting all the way to your site. Very little compares to the experience of having a responsive bull moose arrive in your shooting range whether he comes quiet as a mouse or as loud as a D-6 dozer. Our experience shows that it takes on average about 5- 6 encounters per kill. Very seldom does one of our hunting parties not have a chance to make a kill. We fly you into a remote area where you are not competing with “locals” and “road” hunters. 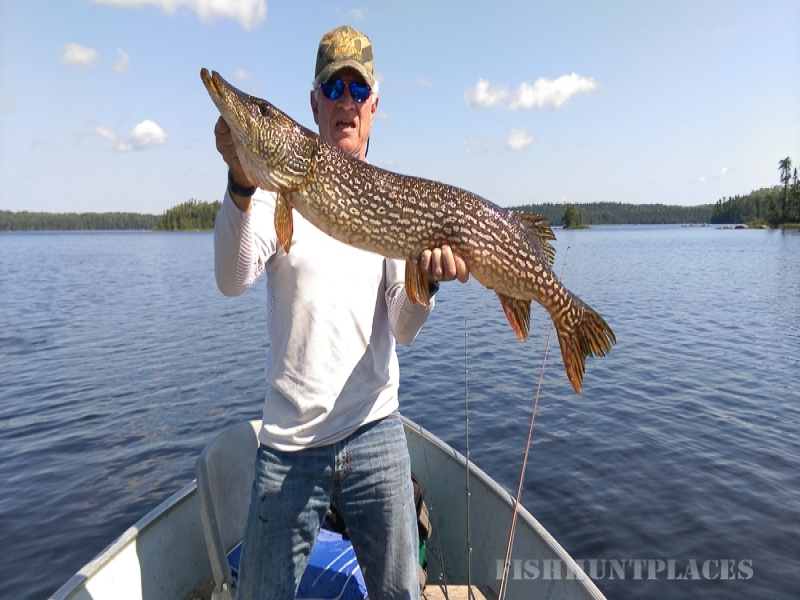 You are provided with a fully equipped camp, boat, motor or canoe, adult tag, check flight, moose fly out and cooler storage for your animal. The best guides in the area are also available. If you choose to hunt without a guide, we can give expert advice from calling to pursuing to field dressing your animal. Even though we are the largest moose hunt operation in our area, key spots and tags do book up early.